PHOENIX – The D-backs have added a Stretch Run Pack which includes Lower Level ticket options for the Cubs series in August starting at $82. 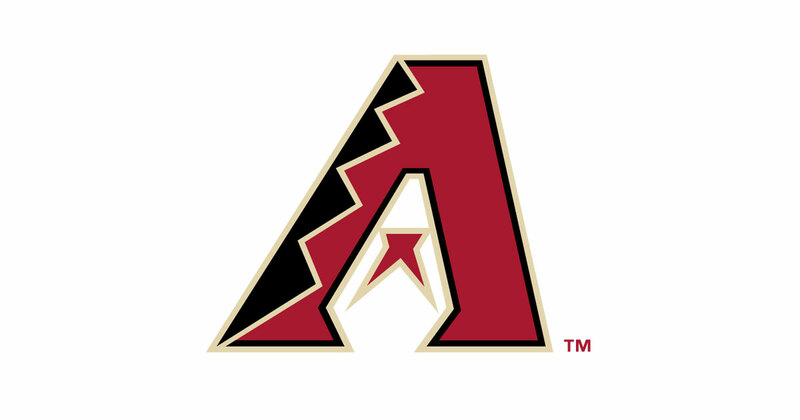 Each Stretch Run Pack includes a D-backs Rally Towel and fans can choose any four games as the team heads into the pennant race with two months remaining in the regular season. Available sections for the Stretch Run Pack include Infield Box, Dugout Reserve, Baseline Reserve, Bleacher, Bullpen Reserve, Club Reserve and Infield Reserve. More information can be found at dbacks.com/miniplan or by calling 602.462.4600.